Following OPEC’s announcement, crude oil prices in the United States jumped more than 4 percent. Bernadette Johnson, an energy industry analyst with DrillingInfo, said a higher price-per-barrel is vital to growing the Mountain West’s industry. 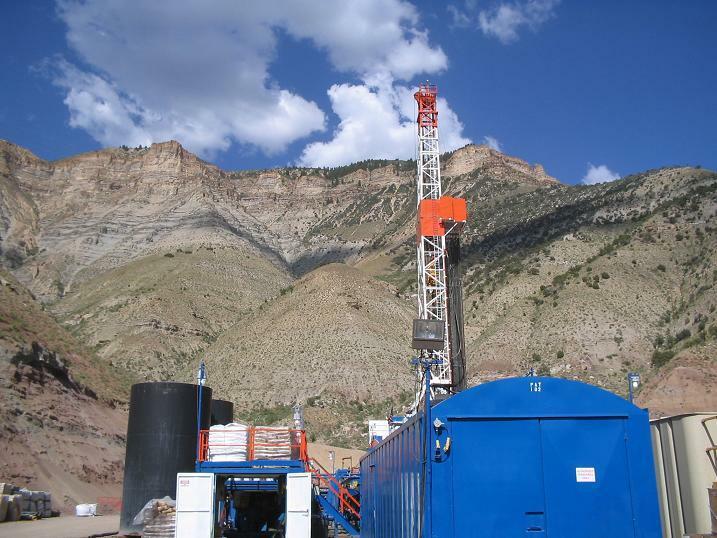 That’s because it’s more expensive to produce oil in the Mountain West than other parts of the country, Johnson said. Bruce Hinchey, president of the Petroleum Association of Wyoming, said the shrinking supply also signals a looming increase in gas prices. “Any increase or any decrease certainly has an effect because that relates to what the refiners are going to have to pay,” he said. Our region has seen record oil production in recent years, helping make the U.S. the world’s largest producer.